We can be found on page 142 of the report. Click on the link below to view. 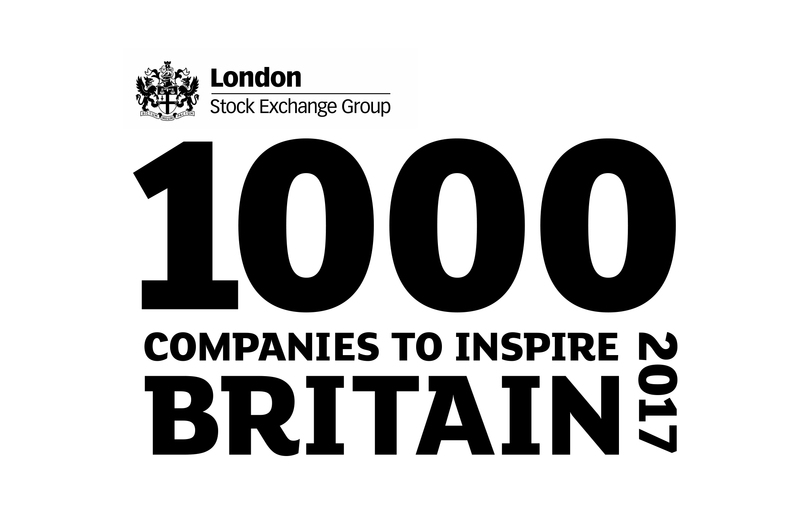 Roundel are delighted to be included within the London Stock Exchange Group’s 1,000 Companies To Inspire Britain 2017 report. Companies must be active and registered in the UK. Companies whose parent is incorporated in a foreign country are excluded, except for specific tax shelters. Ltd, PLC and LLP entities are all considered. Investment vehicles and funds are excluded, as are charities and non-profit organisations. Independent company or consolidated group revenues must be from £6m–£250m, based on latest Companies House filings. Companies are excluded that have been incorporated within the past three years (i.e. after 1 November 2012). Each company’s average annual turnover growth rate is calculated over a three-year period (based on four sets of accounts, where four sets of accounts are available). The calculations are weighted to favour latest-year growth. Any company with over 20% deterioration in net assets over a three-year period is excluded. Having identified the long list, the eligible companies are then separated into their Standard Industrial Classification (SIC) groupings. Within each SIC sector, the companies are ranked by their individual growth rates, and those that have most outperformed their sector averages are identified. Roundel are pleased to announce that in the 2016 edition of the Real Business Hot 100 we placed 18th. 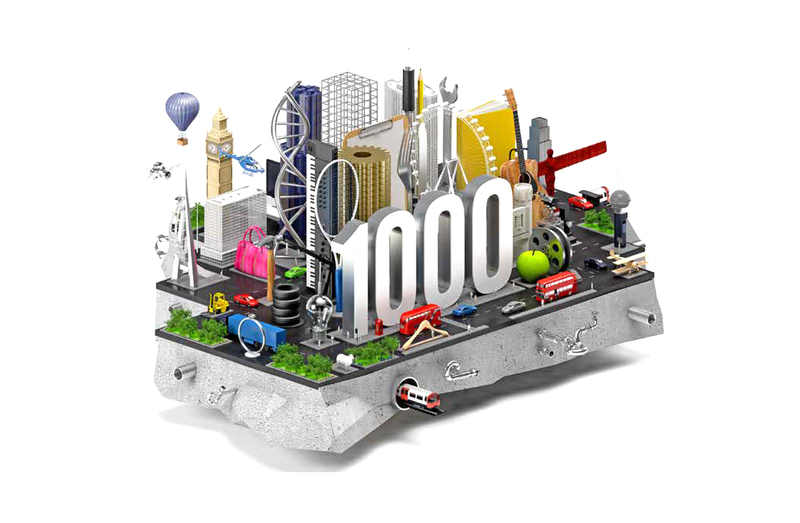 Real Business Hot 100 reveals the UK’s fastest growing private companies, highlighting the variety British business has to offer. of our Senior Management team.